Artistic Directors Douglas Aibel and Sarah Stern announce that the musical comedy GIGANTIC will open the Vineyard Theatre’s 2015-2016 season, which includes the previously announced new plays INDECENT by Pulitzer Prize-winning playwright Paula Vogel and DOT by the actor and playwright Colman Domingo. The season will also include a Developmental Lab of Christopher Chen’s YOU MEAN TO DO ME HARM in the summer of 2016. Chen is the recipient of the Vineyard’s 2013 Paula Vogel Playwriting Award. Vineyard Theatre is located at 108 E. 15 St. in New York City. GIGANTIC will begin previews November 11, opening December 3 and playing until December 20. GIGANTIC features a book by Randy Blair and Tim Drucker, lyrics by Randy Blair, music by Matt roi Berger, choreography by Chase Brock and will be directed by Scott Schwartz. Getting shipped off to weight-loss camp is hardly Robert’s idea of the perfect summer, but even he isn’t prepared for what can be lost or gained at Camp Overton, the number three weight-loss camp in Southern Pennsylvania. With biting humor and irreverence, GIGANTIC tackles the growing pains of adolescence through the experiences of a bunch of misfit teens forced to find solace in one another as they look — inside and out — for acceptance, a hot make-out session, and the last contraband Butterfinger. It is also announced that in June of 2016, Vineyard Theatre will present a members-only Developmental Lab of Christopher Chen’s YOU MEAN TO DO ME HARM. Developmental Labs are workshop productions open to Vineyard members and closed to critics, allowing the artists the invaluable opportunity to shape a new work on its feet. In the sharp and fantastical YOU MEAN TO DO ME HARM, an innocuous comment at a dinner with two interracial couples leads to a surreal escalation of cold war style paranoia. A psychological exploration of China–U.S. foreign relations and of the mysteries of the personal relationships we hold most dear. 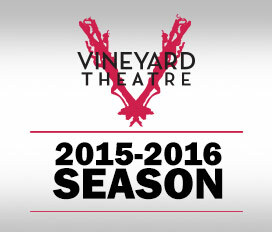 As previously announced, the 2015-2016 season will see the return of several Vineyard artists. 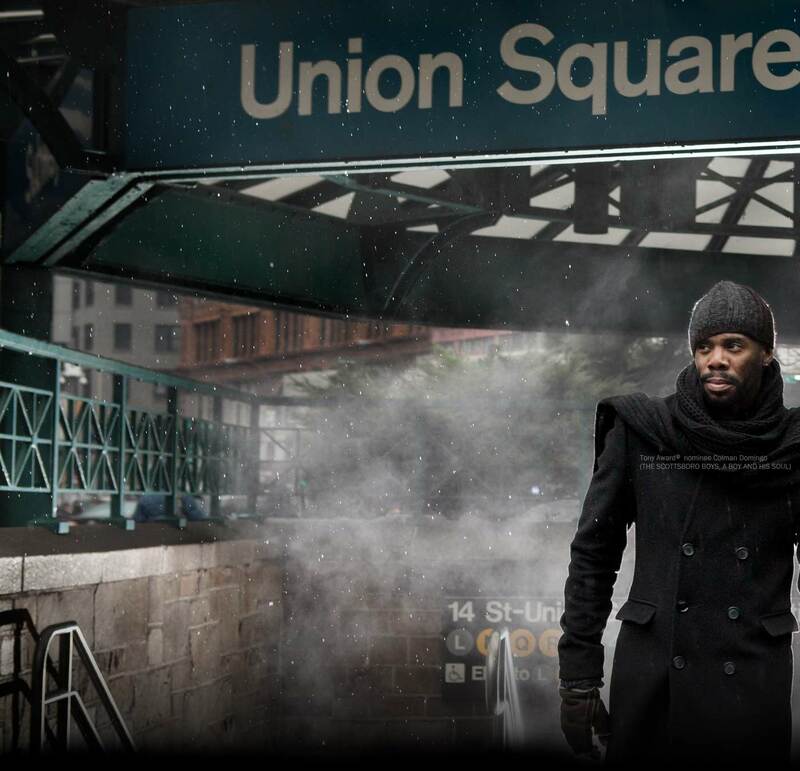 In early 2016, Tony Award-winner Susan Stroman (THE SCOTTSBORO BOYS) returns to direct the second play of the season, DOT by Colman Domingo (A BOY AND HIS SOUL). Later in the season, The Vineyard welcomes back Pulitzer Prize-winning playwright Paula Vogel (HOW I LEARNED TO DRIVE, THE LONG CHRISTMAS RIDE HOME) with INDECENT — a new play created with award-winning director Rebecca Taichman (STAGE KISS) — scheduled for its New York debut in the spring of 2016. Casting for GIGANTIC, DOT and INDECENT are to be announced.